The sign at the beginning of the exhibit tells guests its mission is to inspire "Floridians to value, conserve and restore our precious waters." The loss of vegetation in Ichetucknee Springs is illustrated with two pictures taken at the same location but years apart. She points to four photos of the same spot at Ichetucknee Springs, each taken five to ten years apart. The 1989 shot is crystal clear. The photographer is John Moran. These photos are part of his Springs Eternal exhibit. Blankinship says the hope is for people to see the drastic changes and want to do something about it. “If you haven’t seen what our springs looked like a decade ago, to see what they are today then you don’t really have that sense of urgency,” Blankinship said. The photos will be up at MOSH through August. 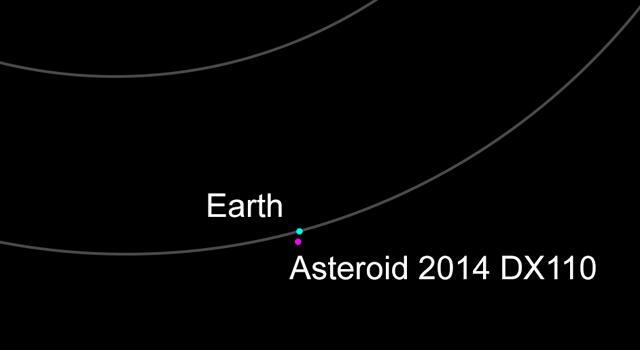 At around 5 p.m. a newly discovered asteroid named DX-110 will hurtle between us and the moon. Jacksonville's Museum of Science & History has unveiled a compelling new exhibit celebrating the 450th anniversary of historic Fort Caroline. Controversial plans to deepen the Jacksonville harbor could move forward after business leaders, city officials and environmentalists announced a compromise Monday. 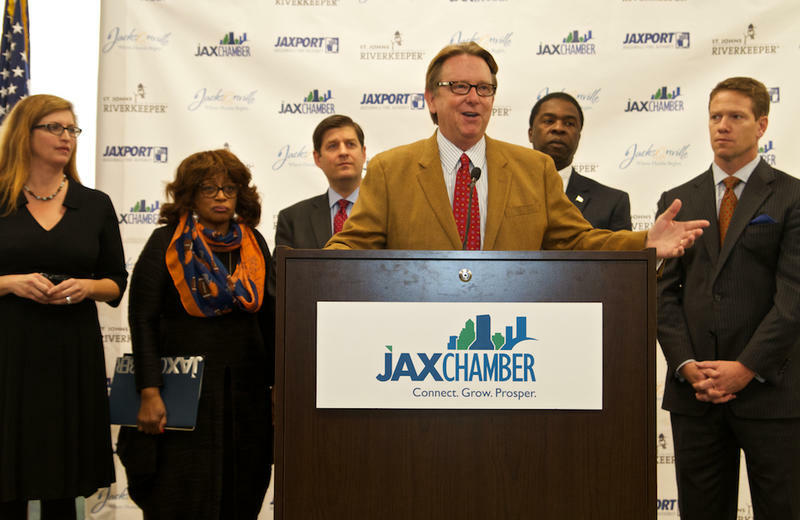 Even Jacksonville Mayor Alvin Brown will admit: this is a case of strange bedfellows. "It's not everyday that you see the business community and the environmental community sharing the same boat and rowing in the same direction," said Brown. The clock is ticking on the 45 day window people have to weigh in on the U-S Army Corps of Engineers’ draft report on the proposed deepening of Jacksonville’s harbor. The document outlines the possible economic and environmental impact of dredging a 13-mile stretch of the St. Johns River from 40 to 47 feet.